This should tickle a thing or two. Made from the top of an aluminum bottle, burning denatured alcohol. Now I gotta fine tune it and build a potstand. So..I take it this will become the TTT stove..for Tinney's Tighta** Tickler? 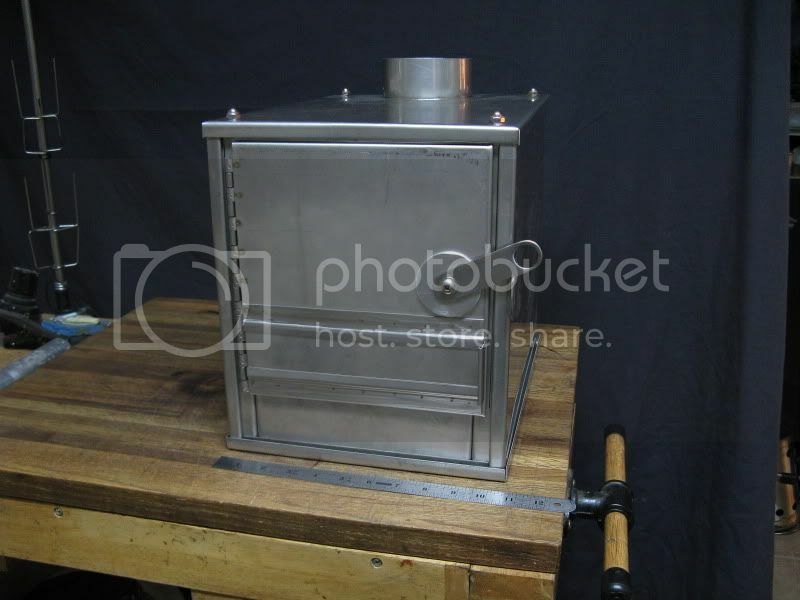 realityguy wrote: So..I take it this will become the TTT stove..for Tinney's Tighta** Tickler? can you imagine the looks you'd get, pulling that out of your pack, at a cabin on the AT!! They would think you we're a "Mighty Trail Angel" setting up a permanent residence to pass out trail meals.